I've been trying like crazy to find a name for this type of wildflower that I found in Granby, CO. I found a link for exactly what I'm looking for. http://carrielt.files.wordpress.com/2013/06/granby_0148.jpg Is there any kind of help you can provide? 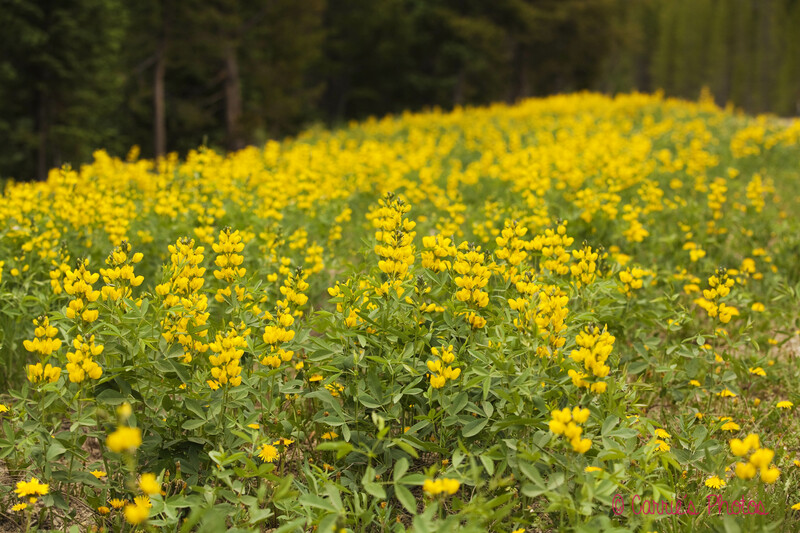 This is a legume (pea family) plant called Golden Banner (Thermopsis montana). Common in moist mountain meadows. What is the problem of this few chilli peppers?